Australian Competition and Consumer Commission (ACCC) has began legal proceedings against the Australian supermarket chain Coles after discovering that the bread they claim was baked in store came from Ireland. The bread was partially baked and then frozen in Ireland and shipped to Coles stores where it was “finished.” The ACC started legal proceedings in the Federal Court for “false, misleading, and deceptive conduct.” The ACCC said in a statement that the legal actions covers the Coles Bakery and Cuisine Royale branded bread products, which is based in Co Offaly, Ireland. 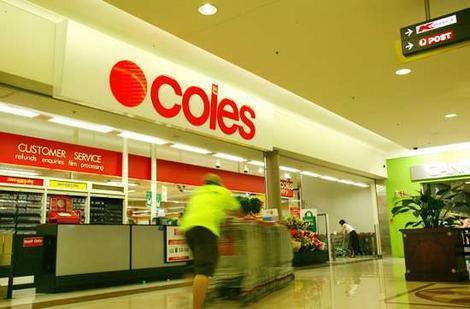 The ACCC is seeking an injunction and pecuniary penalties against Coles. They are also seeking orders that Coles review its compliance program and publish corrective notices on its websites and in supermarkets. The case is on the fast track list of Melbourne Federal Court and the first court appearance is scheduled for August 13, 2013.